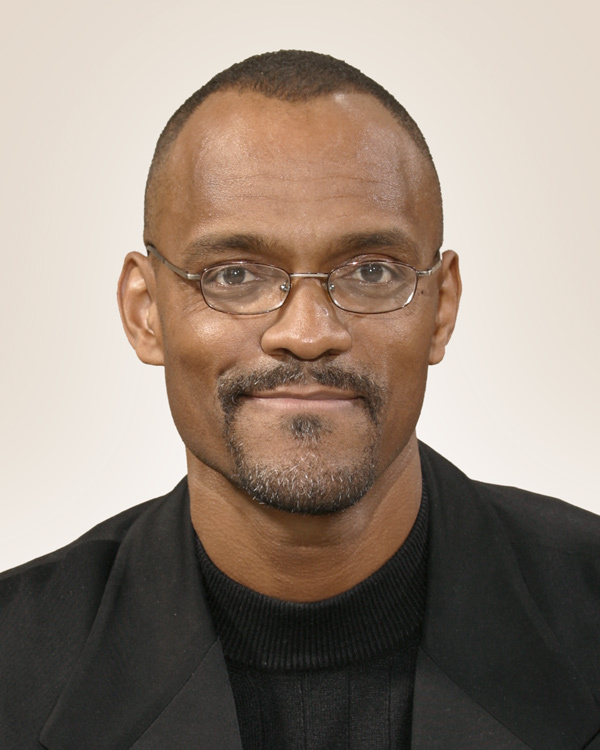 Greg is an organizational and community development consultant and a second term member of the Oakland Unified School District Board of Education. He formerly served as CEO for California Tomorrow, and as executive director of Safe Passages Oakland Child Health and Safety Initiative. He has also worked as an attorney in private practice handling a variety of civil litigation matters. 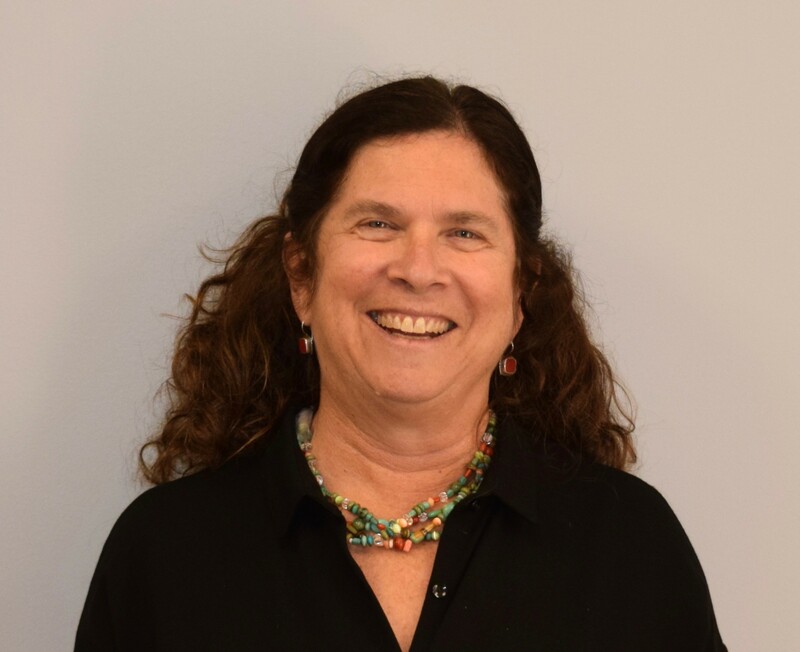 Ellen Friedman is the Executive Director at the Compton Foundation, which seeks to ignite change toward a sustainable, just, and peaceful future. The Foundation’s program strategy supports transformative leadership and courageous storytelling in the areas of peace, environment, and women’s reproductive health, rights, and justice. Under Ellen’s leadership the Foundation created a special 3-year initiative to advance a Women, Peace, and Security agenda within the US foreign policy and national security arena. The Compton Foundation is an original signatory of the Divest/Invest pledge and is committed to investing 100% of its endowment in mission related investments. Previously Ellen served as the executive vice president of Tides where she worked for 23 years with high net worth donors and other social change activists on a range of domestic and global issues. She is a trustee of Futures Without Violence, on the Steering Committee of Peace and Security Funders Group, and a member of The California Endowment’s Building Healthy Communities Advisory Board. Ellen holds an MBA from UCLA and is the proud mother of two adult children and sings, hikes, and cooks for friends and family whenever she can. Jane is Vice President of Sponsored Projects and Funds at Rockefeller Philanthropy Advisors. 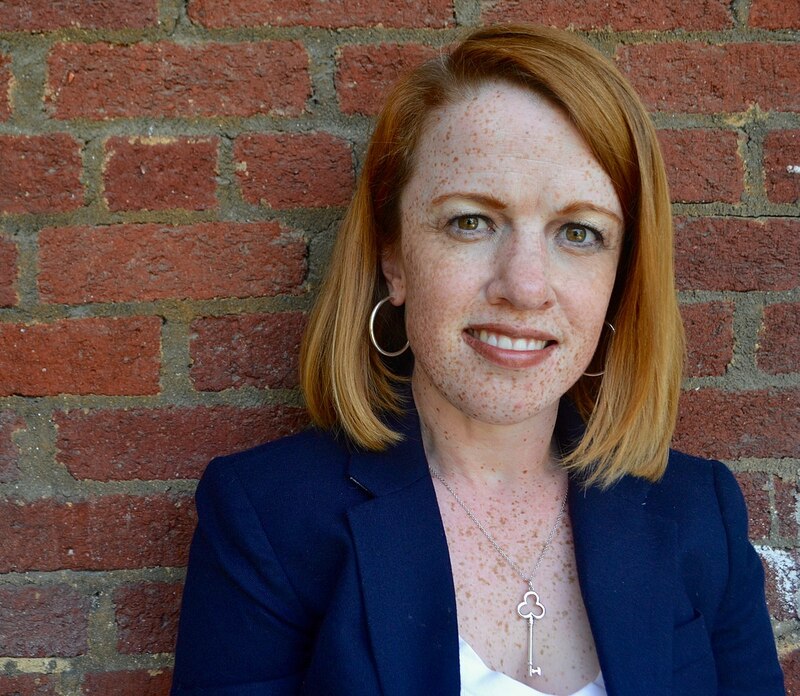 She leads the organization’s sponsored project team, which offers administrative and programmatic platforms to help donors develop, launch and promote high-impact philanthropic projects around the world. 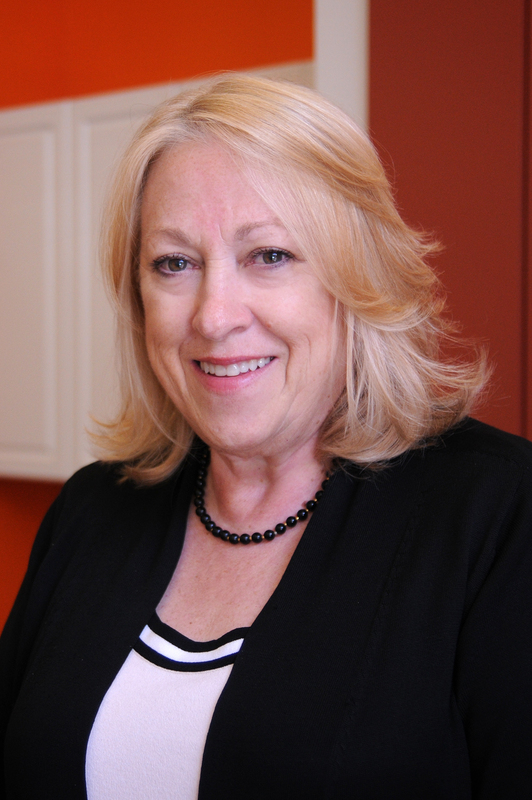 Jane has more than 25 years of nonprofit management experience. Prior to joining RPA, she served as Vice President at Community Initiatives, and served as Senior Vice President of Tides, leading its fiscal sponsorship program which sponsored national and international activities. Jane has also served in numerous capacities as board member and executive at a variety of nonprofits in California. She also served as the first Chair of the National Network of Fiscal Sponsors. Russell Roybal is a long-time leader in the lesbian, gay, bisexual, transgender and queer movement. He is currently Chief Advancement Officer of San Francisco AIDS Foundation and works alongside the organization’s development, marketing and communications, and AIDS/LifeCycle teams. He leads the fundraising, communications, and branding efforts that resource the organization’s programmatic efforts and advance the mission of the Foundation. Previously, Roybal was the National LGBTQ Task Force’s deputy executive director, where he directed the organization’s programmatic and policy work, and the National Conference on LGBT Equality: Creating Change. At the Task Force he also served as deputy executive director of external relations and director of movement building. Prior to joining the staff of The Task Force, Roybal was director of training and capacity building of the Gill Foundation, at the time the largest private funder of LGBTQ organizations in the United States. In his role there he trained thousands of activists on how to resource their fight for equality. 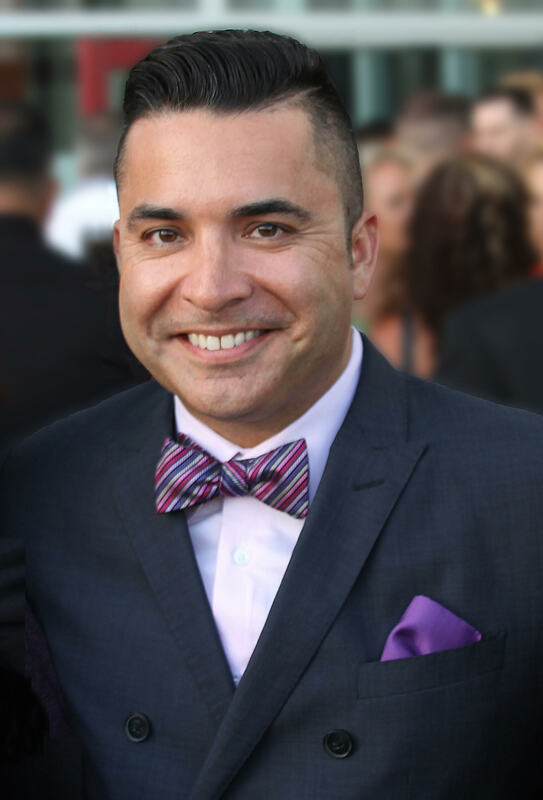 He has also served on the staffs of LLEGO – the National Latina/o LGBT Organization, the San Diego LGBT Center, and San Diego Pride. In addition to his staff roles he has served on the boards of the National Committee for Responsive Philanthropy, Grassroots Institute for Fundraising Training, National Gay and Lesbian Task Force, and the International Court System. He is currently a board member of OutRight Action International. He has received numerous awards including the League of United Latin American Citizens inaugural Equality Awards and was honored by the California LGBT Legislative Caucus as a Pride Honoree in 2017 and was named Grand Marshal of the San Diego LGBT Pride celebration the same year. In 2018 he received the Harvey Milk Social Justice Award for his long-time activism on behalf of LGBTQ and Latinx communities. 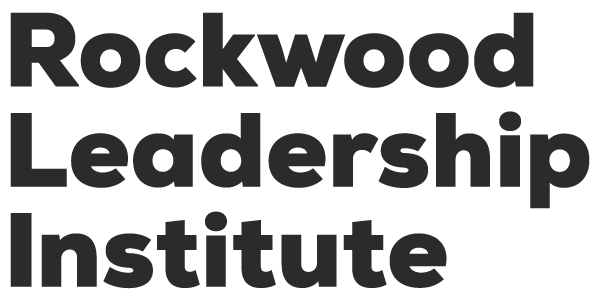 Roybal attended San Diego State University and is an alum of the Rockwood Leadership Institute’s LGBT and Leading from the Inside Out national cohorts. When not working you can find him underwater SCUBA diving or living his life on the dance floor. 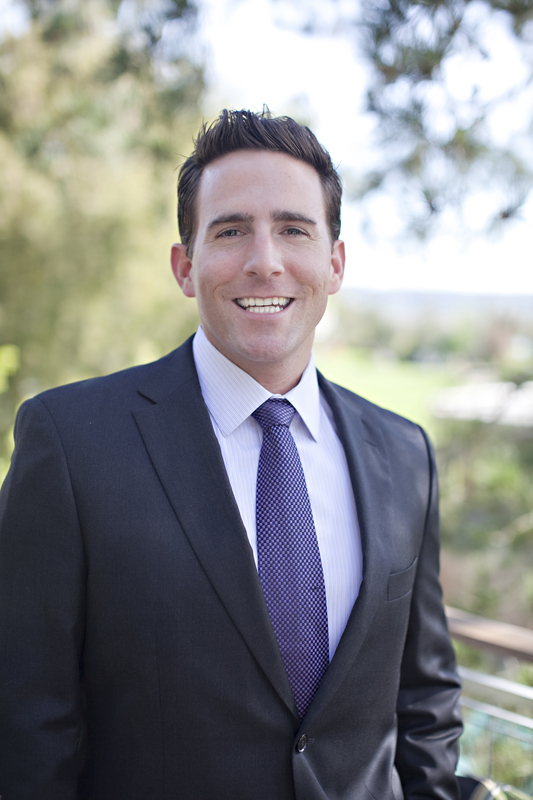 Anthony is Vice President of Avison Young, the world’s fastest growing commercial real estate services firm. His focus is on tenant representation in three main sectors: nonprofit, tech/startup and professional services firms. Deeply involved in the nonprofit community, Anthony continues to assist much of the Bay Area’s social change organizations with their space needs. Prior to his role at Avison Young, Anthony worked at Cushman & Wakefield and sat on the national steering committee that drove the structure and initiatives on behalf of the company’s nonprofit practice group. Gloria Walton is one of the country’s most exciting “next generation” political leaders. For the last seven years she has been President & CEO of Strategic Concepts in Organizing and Policy Education (SCOPE), a South LA-based community organization widely recognized as a leader in the development of cutting-edge strategies to ensure that black and brown, poor and working-class communities have an equal voice in the democratic process. Under Ms. Walton’s leadership SCOPE has played a pivotal role in several significant campaigns, including serving as an anchor organization in winning statewide alliance efforts to pass California’s Proposition 30 (which increased taxes for upper income earners and restored $6 billion in education funding, temporarily ending budget cuts to education for the first time in years); and Proposition 47 (which reformed the three strikes law by reducing non-violent crimes from felonies to misdemeanors and put the cost savings into rehabilitation, social programs, and mental health services). Ms. Walton also led the organizing effort for SCOPE’s green jobs programs that couple entry level positions with job training to create career pathways into good, green jobs targeted for workers in low-income neighborhoods. Most recently, under her leadership SCOPE successfully advocated, as part of statewide climate equity coalitions, to pass a set of landmark climate bills (SB 32, AB 197, AB 1550 and AB 2722) that set targets to reduce greenhouse gases by 2030; bring accountability and transparency to state climate agencies and top polluters; and address the need for targeted investment in green infrastructure and good jobs. In 2016 Ms. Walton received the NAACP-LA’s Empowerment Award; the LA League of Conservation Voters Environmental Justice Champion Award; and the Center for Community Change’s Champion in Community Organizing Award. She was a recipient of the James Irvine Foundation Fund for Leadership Advancement grant awarded in 2014, and was named one of Liberty Hill Foundation’s Leaders to Watch in 2011. 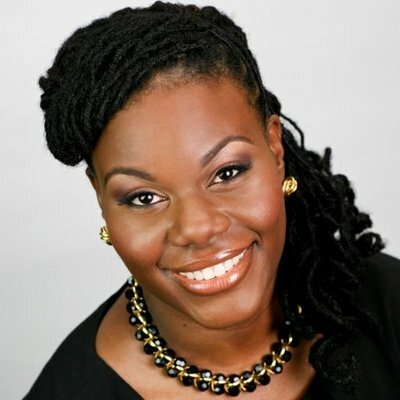 Ms. Walton currently serves on the Board of Directors of California Calls and the Solutions Project, the Coordinating Committee of the Black Worker Center, and is a Founding Advisory Board member of a national collaborative known as BOLD (Black Organizing for Leadership & Dignity). Additionally, Ms. Walton holds a Governor-appointed seat on the Governor’s Office of Planning and Research Integrated Climate Adaptation and Resiliency Program Technical Advisory Council, and sits on the UCLA Advance Energy Community Technical Advisory Committee. She is also a member of the Safeguarding California Climate Justice Work Group convened by the Resources Legacy Fund. Ms. Walton has authored multiple pieces for the Huffington Post, The Nation, and online blogs for the Center for Community Change, Equal Voice for America’s Families, and the Los Angeles Alliance for a New Economy, covering topics ranging from environmental racism and clean energy jobs to voter engagement and racial justice.